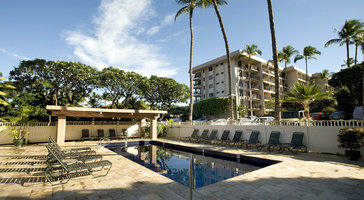 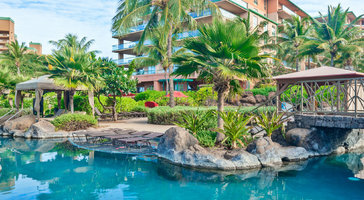 The studio suites at Honua Kai Resort & Spa are perfect for small families, couples, and even business travelers. 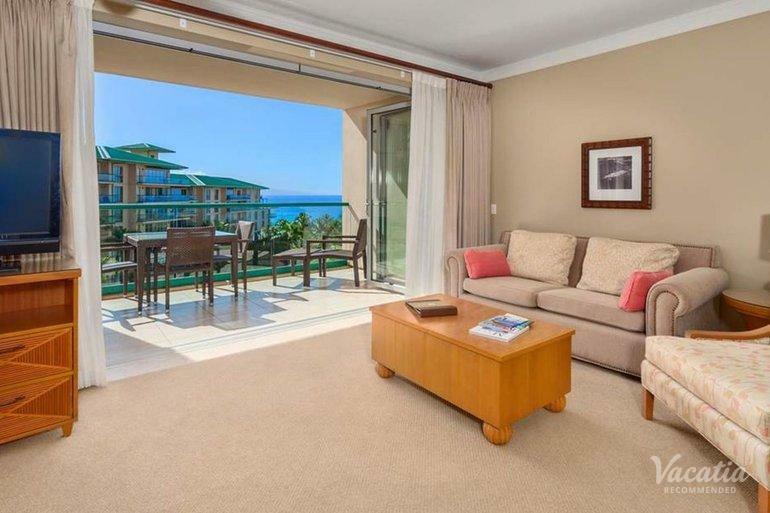 Open floor plans blend indoor and outdoor spaces with sliding glass panels that can be opened to welcome the gentle Maui breezes and incomparable ocean views. 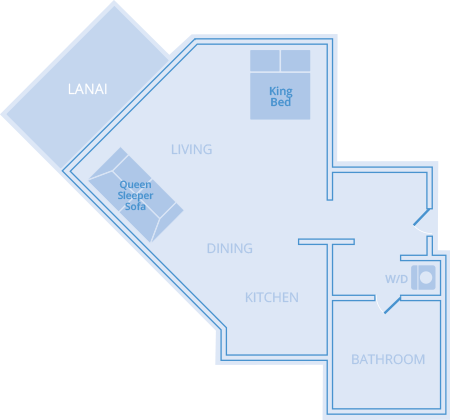 Interiors are finished in a warm, contemporary Hawaiian style featuring natural materials and stylish accessories.